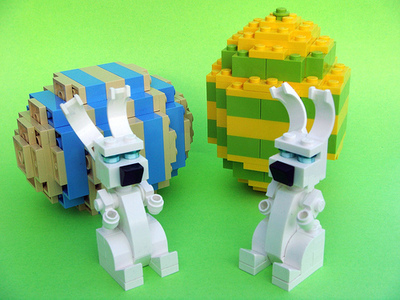 The Build It 4 Kids team has pieced together another exciting series of LEGO workshops for your brick fans this Easter. Keep your kid's minds ticking in Build It 4 Kids three-hour classes at Mentone Primary School, which incorporate brick building and educational fun. 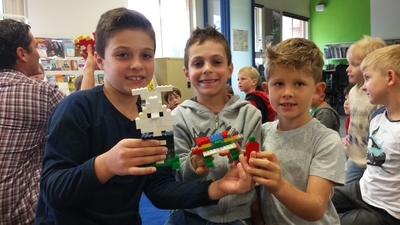 Operated by two primary school teachers, Build It 4 Kids offer fun LEGO workshops during each school holiday break. This Easter will see four programs offered over two weeks. Each workshop is geared toward primary school aged kids (6 to 12 years), with one class designed for pre-school / preppies (age 4 to 6 years). Small groups of children are exposed to mechanics and science, whilst tapping into their inner creativity. 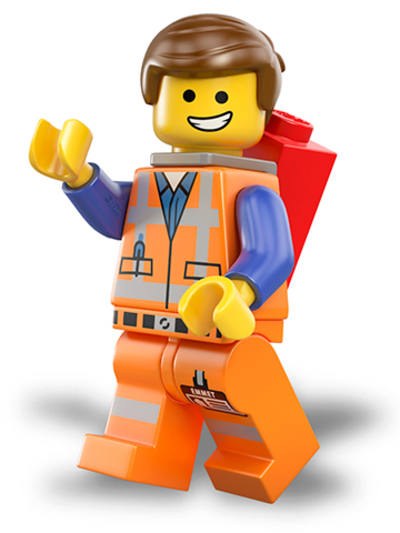 Kids work in small teams, but also build independently, to allow for some 'master builder' time. 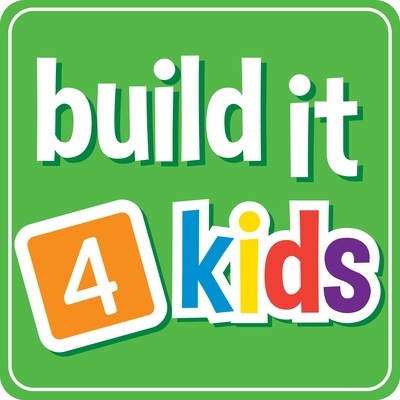 Build It 4 Kids workshops are highly recommended by kids and parents. Leave your children in the capable hands of two friendly teachers, knowing your little builders will be busy and happy. Pack an afternoon snack and a water bottle, and let your kids build up a storm with Build It 4 Kids over the Easter school holidays. When: Tues 29 March. Thurs 31 March (Junior session) Mon 4 & Wed 6 April 2016. 1 - 4pm.